Have you ever had a little dream inside of you and you kind of just leave it there? 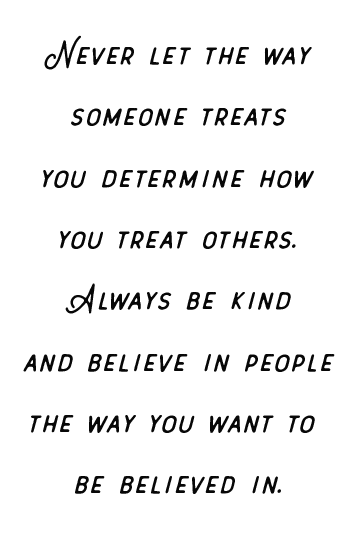 You wait to see what happens to it and eventually it dwindles out into nothing and you move on... or it becomes this huge idea weighing on your heart just begging for attention. What do you normally do then? Well, today I want to share a little dream I've been carrying in my pocket for about a year and see where it goes. Any feedback would be greatly appreciated. Today I want to share with you, Oakmoss. Oakmoss is an idea I've been playing with since last summer and I wasn't sure where to go with it and what do with it but after seeing my friends follow their ideas like Betsy with The Peony Project, Summer with Coffee With Summer, and Jessica with Wild Thing Paper Co. I decided to give it a go. I got to planning and creating an inspiration board and jotted down ideas throughout the last couple of months. I was inspired by their dreams and the steps they took to follow them so I suppose today is the "pre-launch" to Oakmoss. You can check it out on Twitter, Instagram, and Facebook and check back here for the official website launch date in the weeks to come! 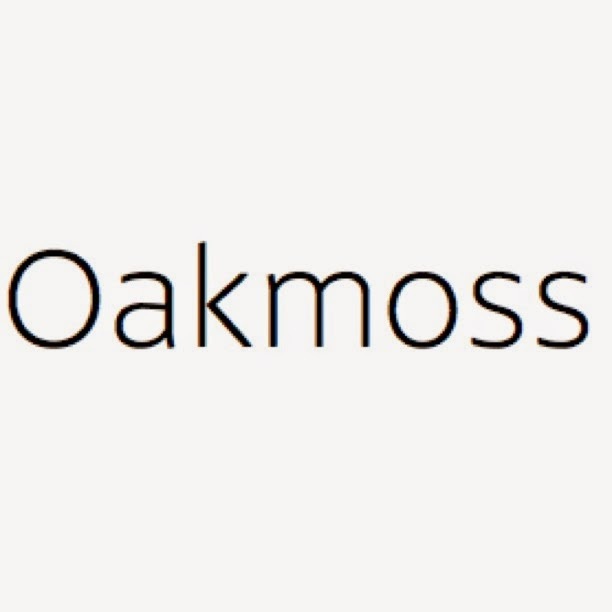 So what is Oakmoss? It is a space for creatives, dreamers, and simple-life seekers to be inspired and grow in the most organic way. Today, the Internet is somehow connected to almost everything we do and we seem to have lost touch with nature and personal growth. Our hearts become stunted when all we feed them are flashy images and used up ideas. Oakmoss provides a website filled with photo-journals, how-to's, devotionals, writing prompts, and honest blog posts to get viewers moving towards a simpler life. There will also be products and printables available in the future! By taking organic ideas and inspiration from nature, community, food, and faith, Oakmoss encourages dreamers and creators to take the steps to living a fuller, simpler life! I know that I won't be able to do this alone, and with the help of Mark, a few friends, and you I know it will grow and reach it's full potential! 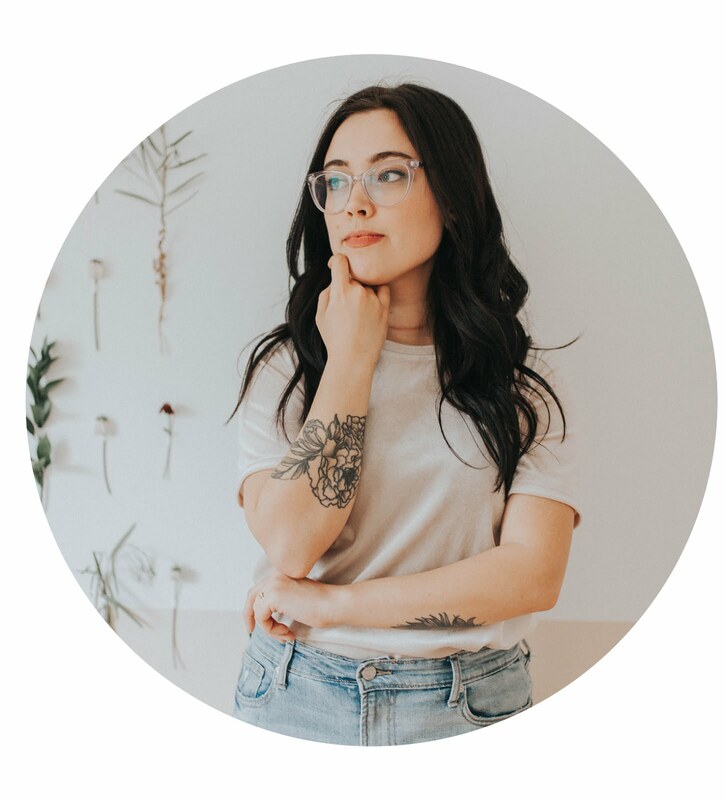 So, whether you are great with a camera, want to write devotionals, have a cool recipe or craft in mind, want your shop/blog featured, or have an awesome space that would be perfect for workshops, filming, or events then you have to apply! I can't wait to see where this goes and how God uses it. Thank you all for your attention and support! If you're interested in becoming a part of the creative planning team, please apply here. Hey there! Just applied! Just wondering about the submissions, what exactly are you looking for? Thank you for the opportunity! Thank you so much for applying! Basically, just answer the questions in the form and email me a link to your blog/website or a few sample photos if you're applying to have your photography featured, or a sample of your writing if you want to write devotionals, articles, poetry, etc. I'll get back to you once I go through every submission!